Want it by Wednesday 24th April? Order within 3 days, 2 hours, 5 minutes and choose Royal Mail Tracked 24 Hour at checkout. 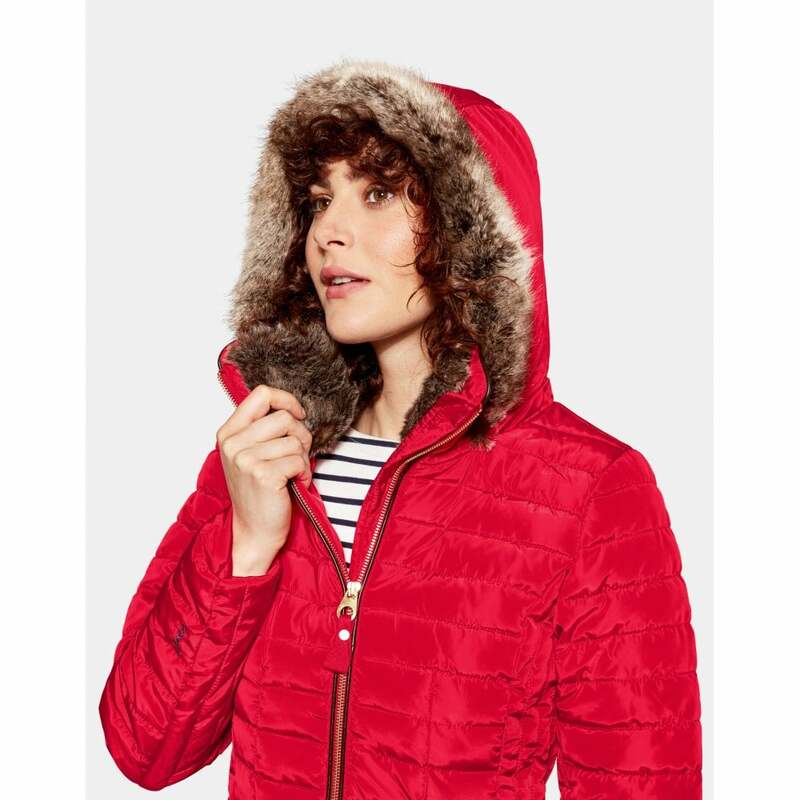 Fall in love with those chilly days again with the warm and cosy Gosling padded jacket. A lovely flattering fitted short coat with removable faux fur trim, available in 4 stylish colours this season.